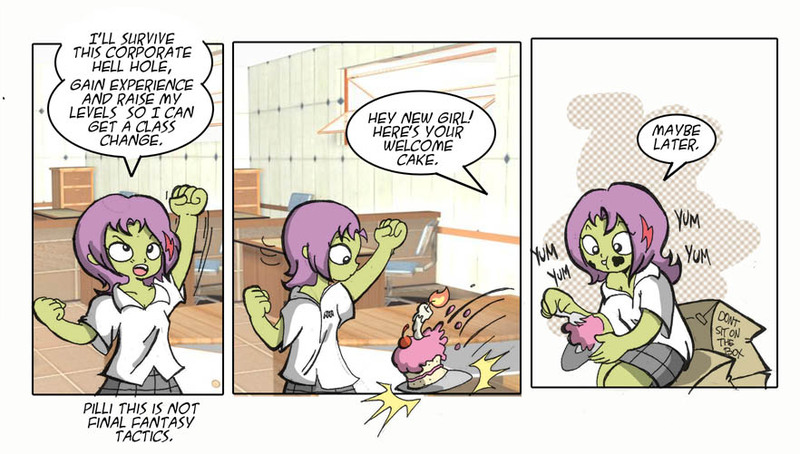 Pilli Adventure » Archive » worst job ever part 6.- the cake its not a lie. worst job ever part 6.- the cake its not a lie. This entry was posted on Monday, February 22nd, 2010 at 5:33 pm and is filed under Uncategorized. You can follow any responses to this entry through the RSS 2.0 feed. You can leave a response, or trackback from your own site. No les da la impresión de que Pilli esta más verde que de costumbre? As soon as I saw this clip in the Website link I instantly thought of Paco, till he fell backwards on his ‘Burro'(Sorry, Gringo humor) and had to be helped up. but still pretty good none the less, for a sober Dapple-ganger . . .